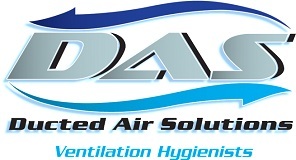 To ensure clean, high quality indoor air, periodic HVAC cleaning is essential. 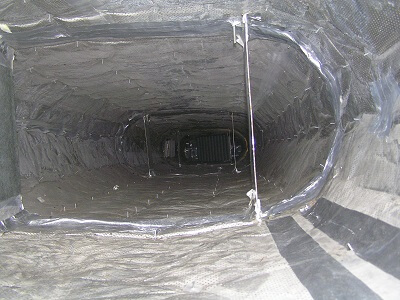 Ducted Air Solutions provide your total solution for HVAC maintenance. This includes inspection, cleaning, sanitation and sealing. 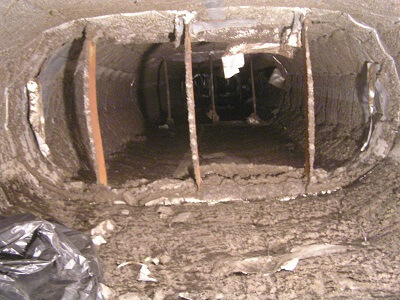 These services are for the complete HVAC system, including plant room, AHUs, blowers and all types of ducting. Delivery of these services is provided via both robotics and manual methods, ensuring comprehensive cleaning and maintenance for your HVAC system. Fire hazards – due to particulate build up, grease and dust.